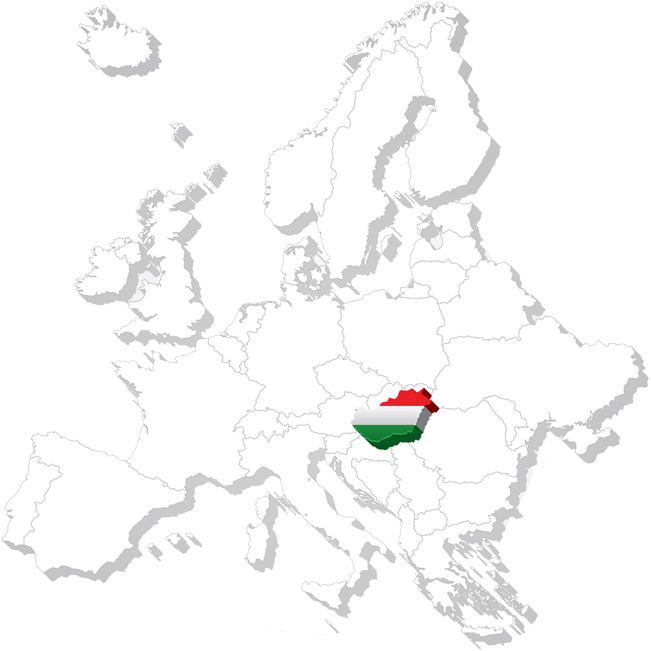 Real Estate in Hungary, properties for sale and rent! Home, holiday resort or business investment? Search thousands of Hungarian property offers. Real Estate in Hungary, in the heart of Europe! Want to buy property in Hungary? Want to live or invest in Hungary? Want to buy property for yourself or your business? Search our online database for advertised apartments, houses, holiday resorts and commercial properties from all over Hungary. Contact the advertiser immediately! Perhaps you want to sell a property you own in Hungary? Our advertisers are professional real estate agents with years of experience in their region, local knowledge and routine. We are at your service, look for us among the advertisers of a given region! We also offer legal and administrative help for purchasing real estate to resident sboth inside and outside the EU. Should you need architectural or structural revision of a property or a new price estimation, just contant us. The Greale Group handles 100,000 properties on a daily basis. We calculate average prices by regions and property types based on these properties. We process new calculations each morning, so the average prices may change every day These sqm prices serve as a good indicator when comparing several properties. The listed average sqm prices are calculated from the advertiser’s price and not the actual sales prices! If we handle only a few properties from a given region or type of property, the calculated average prices may be vary significantly.